Industrial refrigeration equipment plays an important role in food and beverage production. The Canadian Food Inspection Agency works to protect the safety of all Canadians by governing the handling of food and beverage products, and maintaining optimal temperatures is one of the most important factors at play. Having the strictest standards in cooling is key to prevention of foodborne illnesses caused by bacteria. Berg Chilling Systems can design, manufacture, install, and service refrigeration solutions that meet CFIA and other regulatory requirements. Proper cooling practices are not just about food safety. They also ensure that food quality isn’t compromised by humidity or other factors. Being able to rely on consistent quality means greater customer satisfaction, consumer confidence, and less food waste for producers. There is also an environmental and social factor: reduced spoilage prevents food waste. This means more food waste is diverted from landfill, along with a reduced social cost of throwing away food that those less fortunate can benefit from. ‘Cold Chain’ refers to a temperature-controlled supply chain. It is often referred to in the food and beverage industry, as well as pharmaceuticals or other perishable goods. The cold chain starts on the factory floor in food production and extends to the transportation of goods. 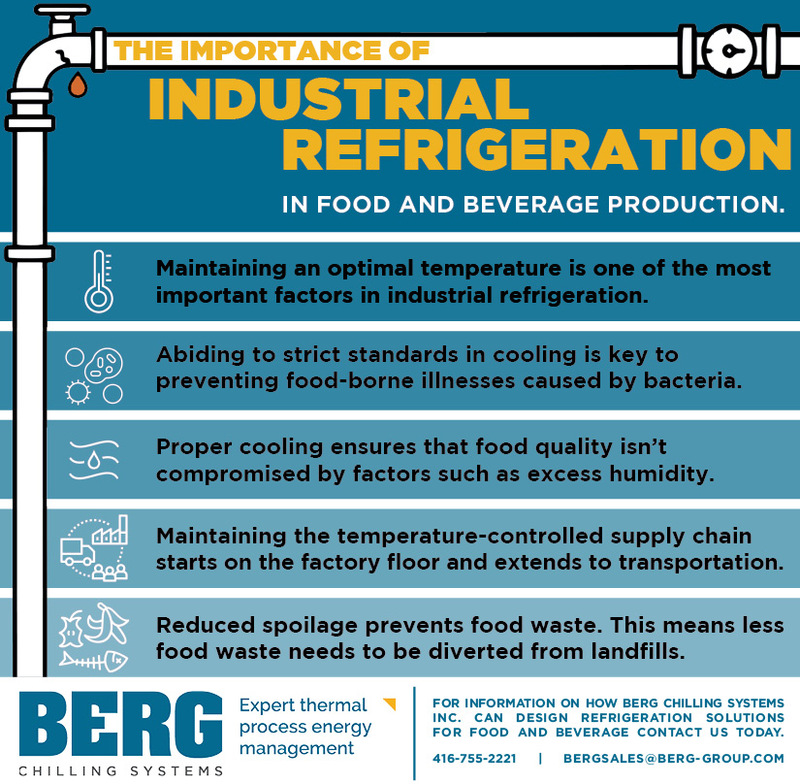 Industrial refrigeration companies such as Berg Chilling Systems play a large role in the integrity of temperature during production, packaging, storage and beyond. Berg Chilling Systems custom designs, manufactures, installs, and services innovative refrigeration technology to a variety of industries including Food and Beverage. 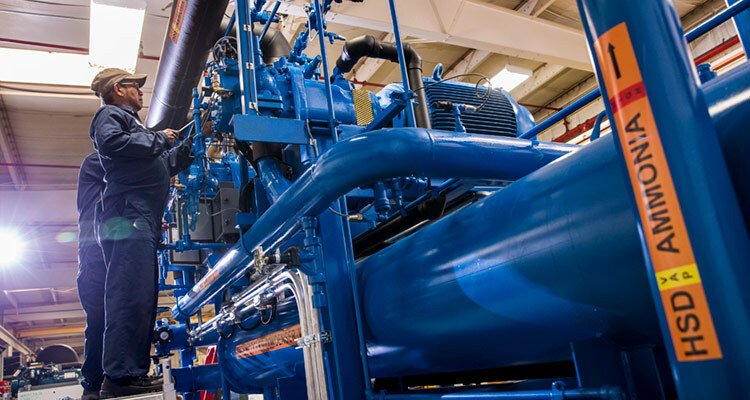 Working closely with industry clients, Berg sales engineers apply unmatched energy management experience to fully understand and satisfy your specific cooling challenges. 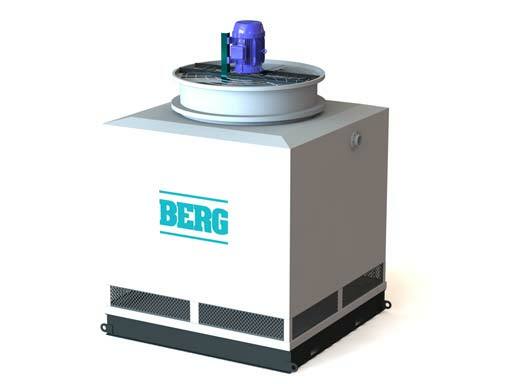 Berg Chilling Systems takes a collaborative approach to engineering solutions with our clients. These solutions help to ensure safe and timely production, meeting the economic and functional goals of our clients. In a recent project for a large food and dairy operation, Berg Chilling Systems designed, manufactured, and installed a system to provide glycol for a new product cooling tunnel system. This custom engineered, ammonia-based system was skid mounted and factory tested prior to installation. For information on how Berg Chilling Systems can design refrigeration solutions for food and beverage to maintain the cold chain and protect food quality and safety, contact us today.